3D printing is gaining wider use in the automotive sector. A new case study shows how Local Motors, an autonomous and open source vehicle manufacturer, is using 3D printing to save time and money. The Phoenix, Arizona based company has a stated focus on low-volume manufacturing, and operates using micro-factories. Producing vehicles on demand presents a number of unique challenges, including logistics issues such as handling inventory and supply chain management. Suitable solutions may not always be available off-the-shelf. 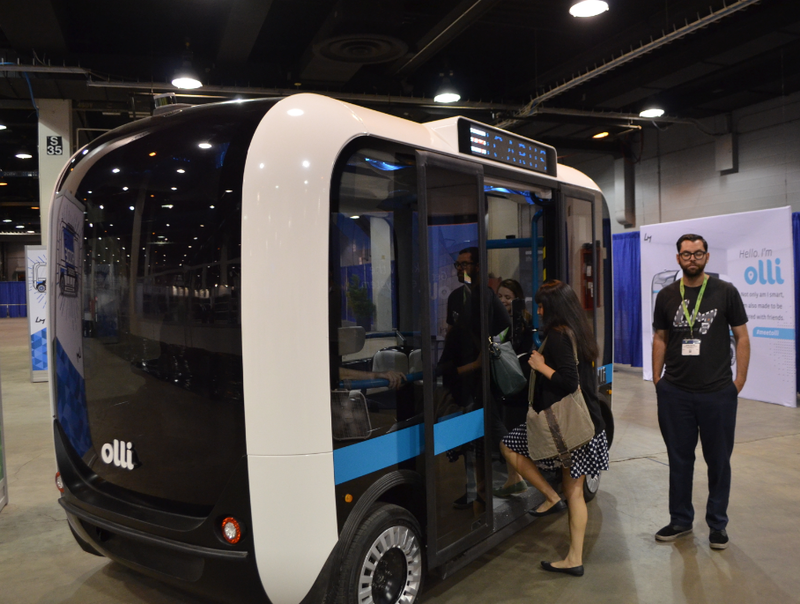 Local Motors and their “Olli” driverless shuttle project while no longer solely a prototype is not aiming for mass-production stage either. The case study produced by U.S. desktop 3D printer manufacturer, MakerBot, shows how 3D printing forms an essential part of Local Motors’ workflow – and specifically shows one of the key advantages of 3D printing. HP have been threatening to change the dynamics of the 3D printing market following their announcement a few years back that this was a space they were interested in. The reality, however, hasn’t lived up to the hype – yet. By working more closely with Deloitte Consulting, a leading firm helping companies with operational challenges, they may have taken the first step to changing their role, though. However, how Deloitte balances its value-adding services while retaining its independence, something that the major consultancies pride themselves on, remains to be seen. HP hopes its 3D-printing technology will help overhaul the global manufacturing sector in coming years under a newly announced agreement with Deloitte. The partnership, unveiled Thursday by the Silicon Valley tech stalwart and global consulting giant, aims to implement 3D printers that can effectively replace injection molding in large-scale industrial processes. 3D printing for decades helped companies develop new prototypes, but officials from HP and Deloitte suggested that recent advances in the technology would prompt manufacturers to embrace it for their production operations — perhaps in as little as five years’ time. Author Supercharg3dPosted on 28th August 2017 21st September 2017 Categories Industrial Uses, Paradigm ShiftTags ElectronicsLeave a comment on Could 3D Printing disrupt the electronics industry? While it may seem that nearly every type of industry today is making use of 3D printing, this applies to the US military also. And while they may employ creativity while making new parts just like everyone else, most US government offices and aspects of the military have detailed plans and long-range goals for how they plan to use the technology wisely. 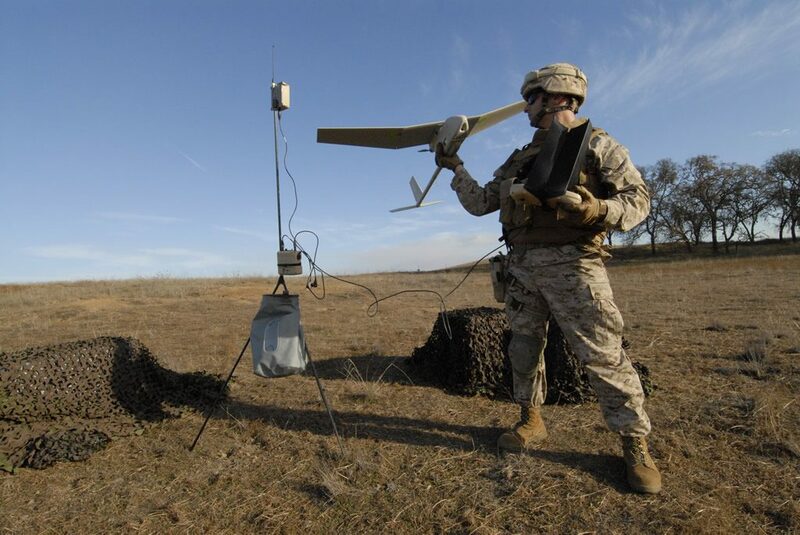 The United States Marine Corps has been very active in using 3D printing, from creating drones to considering ways that the technology can be used in combat. They have also continued to dream up ways that 3D printing can be made more accessible for their forces. With X-Fab (expeditionary fabrication), they have now created a portable lab that can move with maintenance units for Marine battalions. Which explains the 3D printer in his office and the brightly coloured plastic aortas that line his window sill at the Austin Hospital in Melbourne. 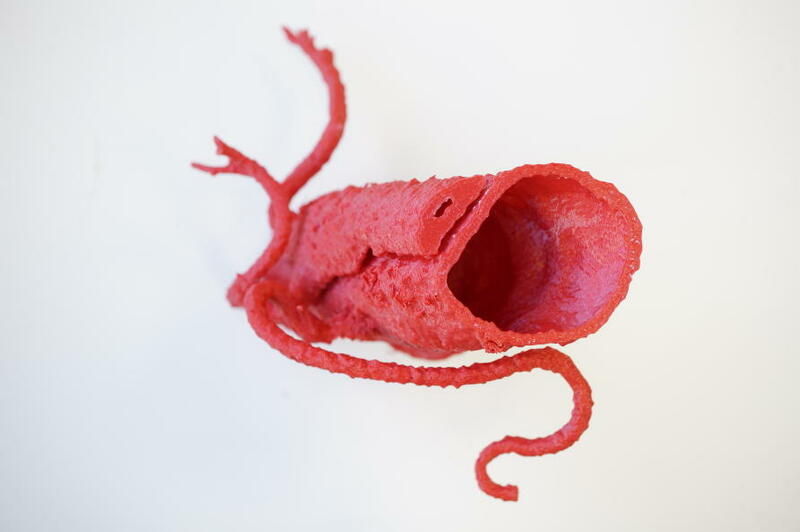 They are all modelled from real patients and printed out from CT scans, ultrasounds and x-rays. “By using the model I can more easily assess that the stent is the right size and bends in exactly the right way when I deploy it,” says Mr Chuen, Director of Vascular Surgery at Austin Health and a Clinical Fellow at the University of Melbourne. The commercial success of affordable, three dimensional (3D) printed plastic products and parts for science, industry and medicine has spurred similar innovations in 3D metal printing. Already, early adopters in manufacturing are using 3D metal printers to create everything from prototypes of jet engine fuel nozzles to customized medical parts, and personalized home faucets. To be sure, the processes and materials for 3D printing will require further research and testing before we see broad commercialization. However, as manufacturers look to future opportunities for growth, it is helpful now to understand the technologies, opportunities, risks and costs associated this approach brings.